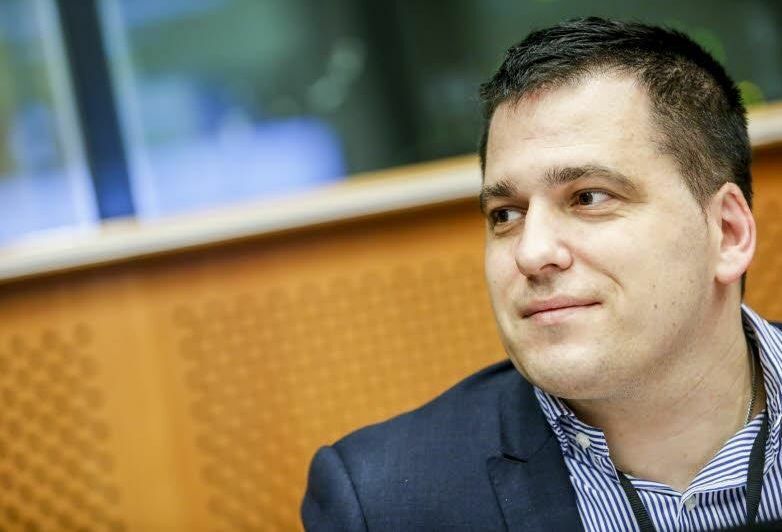 Tomáš Zdechovský is a member of the center-right European People’s Party in the European Parliament. He spoke with Sarantis Michalopoulos. Several surveys suggest that illicit tobacco trade has increased in the EU over the last years. What are the implications for Europe? There are far-reaching implications of the illicit tobacco trade. The loss for EU member states national governments is estimated at €11.3 billion in 2015 and is expected to reach €13 billion in lost tax revenues. This means illicit tobacco trade causes severe damage to both the legal trade and national economies. Both member states, particularly the ones bordering Belarus, and legal traders lose huge amounts of money. So it would not be prudent to leave this without any adequate response. In Belarus, there is massive tobacco production, which is supported by the black markets in Poland, Latvia, Slovakia, Hungary, Romania, and the Czech Republic. We are talking about quite cheap products whose quality is not very high and are illegally exported, apparently untaxed. They are legally produced with a very low taxation regime and are exported illegally. 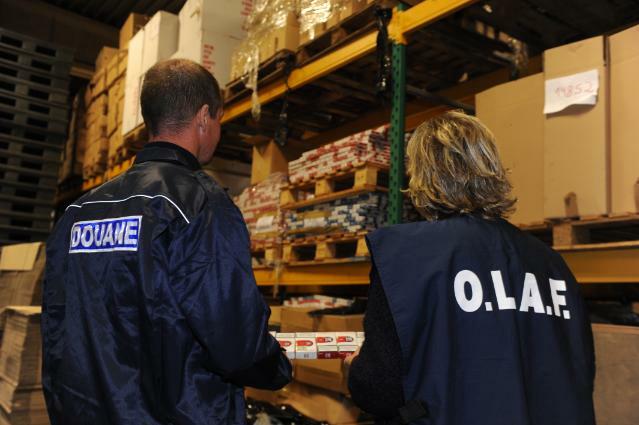 Could the failure to combat illicit tobacco trade be attributed to poor cooperation between EU member states, whether customs or intelligence services? It could be. Cooperation among EU member states and their intelligence services is indeed a crucial condition in tackling problems that go beyond borders. But for me, it’s more related to border police cooperation. There are people who work against fraud and financial crimes but their staffing is insufficient. In addition, there is not so much information exchanges between Slovakia, Poland, and Hungary. We need a better government and police cooperation. I was recently informed by Europol and Eurojust that there were many tobacco smugglers from Belarus and that there was insufficient exchange of information among the member states. We know the names of companies, which are “mobile”. Once they realise they are spotted, they move to other countries from one day to the other, e.g. from Poland to Slovakia and then in Hungary. They are organised in an excellent way. They can be found in so many countries and they have a wide network. Apart from Belarus, where does illegal tobacco products come from? Mainly Ukraine and, in the past, also Moldova. Producers are also using the Russian market as they can take advantage of the customs union. From Russia, the products then come back to Europe. You recently asked a parliamentary question to the Commission regarding the issue, focusing on Belarus. What could the EU do in order to convince the Belarus authorities to step up controls? Member states and the EU as a whole should put efficient pressure on Belarus to combat illicit tobacco trade with the EU. Sanctions should be imposed if Minsk does nothing about it. In my opinion, a kind of stick and carrot policy toward Belarus would be a fine solution. The EU should also put more pressure on the Belarus government to fight organised crime in the country. They are totally aware of the problem and they have to crack down on small producers. Belarus is interested in a better cooperation with Europol as well, but it needs to send a clear message that it is willing to stop this criminal activity. In some cases, I think the government in Belarus is closing its eyes on the problem due to the high level of corruption on the ground, especially among the local police authorities. The EU should make it clear that this corruption should not be accepted. It’s not only dangerous for the EU, it is also dangerous for them. The EU recently ended the collaboration with Philip Morris International on illicit tobacco trade. Do you believe that the EU can address the situation without the industry’s assistance? Tackling illicit tobacco trade is primarily a matter for the EU and the individual member states. However, the industry’s assistance plays an important role in combating illicit trade and counterfeiting as well. Their help is thus necessary because they have information on the ground. The industry has an interest in ending this phenomenon and several times it has heavily blamed EU policy makers for inaction. Will you take an initiative in the European Parliament on this? Of course. As a member of the Budgetary Control Committee of the European Parliament, I even have to. Next week, we are meeting with Ms Federica Mogherini and we will ask her about the issue, what she intends to do. Belarus has declared it wants closer cooperation with the EU but we need to make it clear that if they wish to boost the economic ties with us, they also have to deliver on specific commitments. Democratic friendships mean democratic practices and taxes need to be paid.